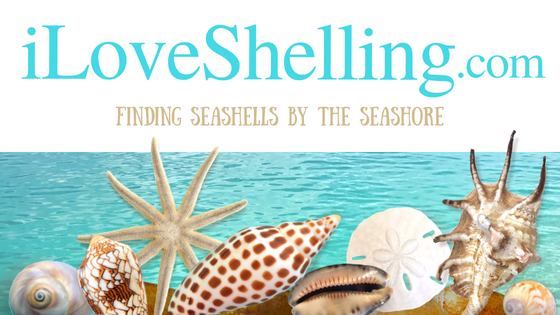 If you’re a sheller, you’ve probably heard how much fun we have on our Shellabaloo shelling adventures. It’s the best beach combing bananza on earth. I will guide you on the best shelling beaches in the world to find the awesome seashells Sanibel is famous for. I’m so happy the beachfront Island Inn Sanibel is once again hosting this shelling vacation package of a lifetime. It’s the perfect island resort with rich history of shell collecting. They love shelling too! We’ll kick off this adventure with a Shellabaloo Shelloha Party! And of course… we’ll shell! This is going to be a shell of a good time for all of us! So join the fun January 5-8, 2015 by calling Island Inn for accommodations pricing and any details and they can answer any of your questions at 800-851-5088. Call before it sells out! Pam, I am SIGNED UP and SOOOOOO excited! I can’t wait. I’ve been wanting to go since the first one and this is my present to myself. Thanks so much for doing this again!!!! YYAAAAAYYY! Im thrilled! and i can’t wait to hang out with you! Jealous as “Shell “!! Lol! Darn! I should have waited to book my January trip until after you announced the dates. I arrive January 7th. Yay Robin! So excited toooo- we will have such a great time. Bring on the shellabaloo! I am planning to be down at our retirement home on St James City/Pine Island during the same week as your Shellabaloo; I was wondering if you’re still doing the Sigh Sea-R Cruise on January 7th. Is this part of the Shellabaloo and closed to others who aren’t signed up for the Shellabaloo? We come down about every 6-8 weeks for about 10-14 days and this is the FIRST time I have been able to be there when you have a Shelling Cruise scheduled. Then I read about the Shellabaloo and I’m afraid that I won’t be able to sign up for the Big Hickory Island Sight Sea-R Cruise. Janice yes the Sight Sea-R cruise is open to anybody! yahoo- Join us! you can buy the tickets by calling 800-763-7769 or online at https://www.sightseaflorida.com/buy-tickets/ See you there! Thanks so much Pam! I’m gonna buy my ticket!! YAHOOOOO!! Finally I am going to get to go on one of your shelling trips! Believe me it won’t be my last!